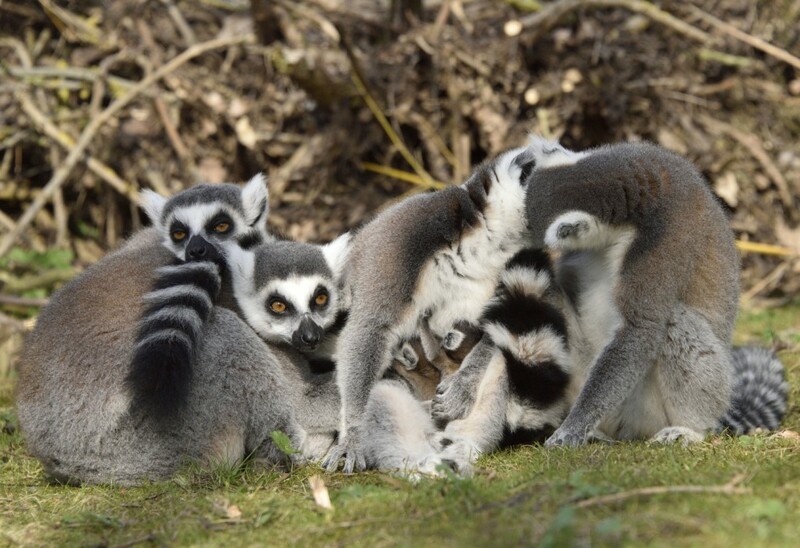 Just before 12 am another two baby ring-tailed lemurs were born. The young in the picture is 5 minutes old! 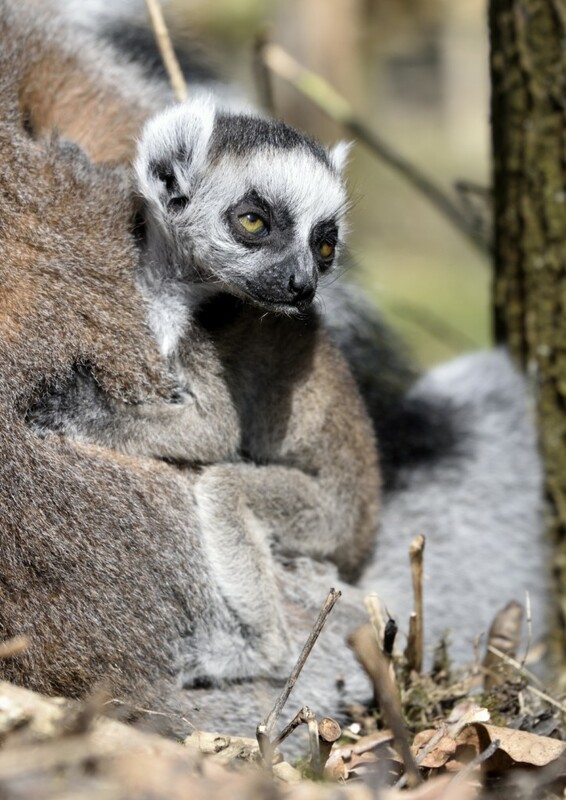 This morning, March 26th 2017, two baby ring-tailed lemurs were born. 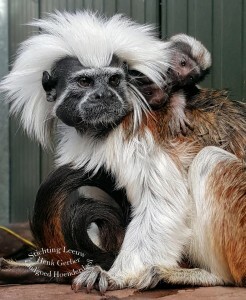 On March 11th 2017 two baby cotton-top tamarins were born. 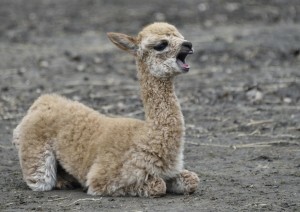 A baby Alpaca was born recently, and today its mother took him outside for the first time. 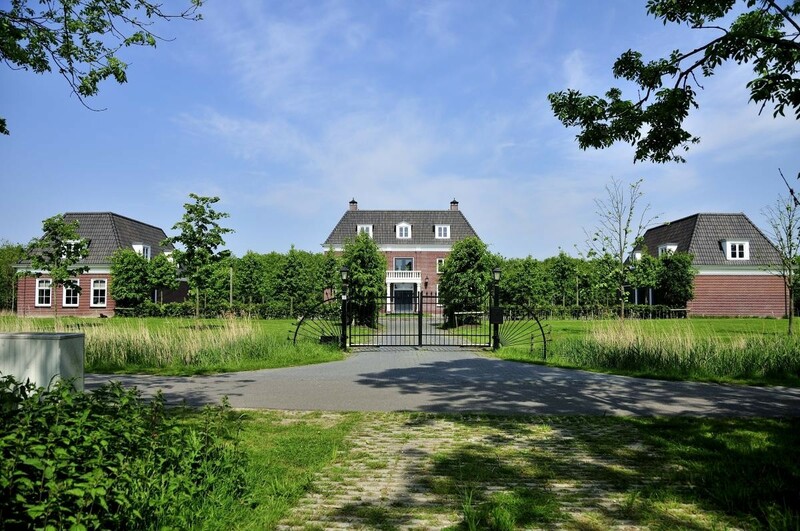 The Hoenderdaell Estate recently won the title Best daytrip of North Holland 2017. The animal park, including the Lion Foundation big cat rescue centre, received the most votes, and also high scores on many qualifications. The Zuiderzeemuseum in Enkhuizen came second and Museum BroekerVeiling in Broek Op Langedijk came third. 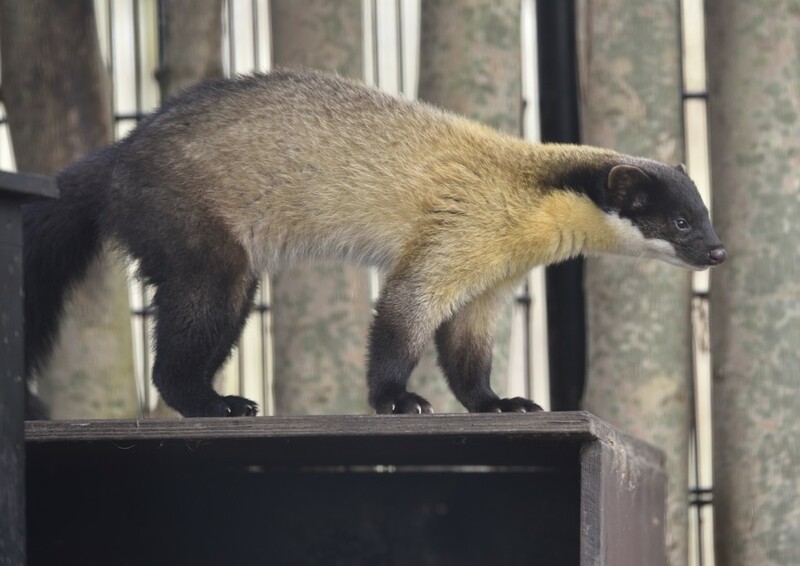 The yellow-throated marten (Martes flavigula) is a medium-sized predator of the marten family. The species is fount in the Russian far east, the Korean peninsula, eastern China, the Himalaya, Indochine, the Malaysian peninsula and the Greater Sunda Islands. Per 1st December 2016 restaurant Veer opposite the entrance of the animal park is closed for business. The property will be completely refurbished. The restaurant will be re-opened around March 2017. 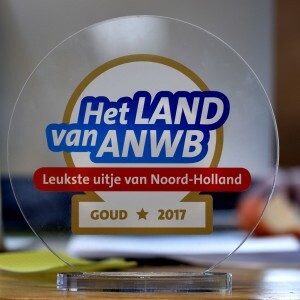 This year Landgoed Hoenderdaell has won the Gouden Roerdomp (Golden Bittern), an appreciation award for an established project, chosen by the province of North Holland. 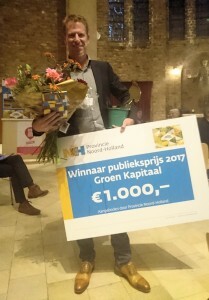 Landgoed Hoenderdaell wins a prize of €1000. In several locations in the Netherlands and the rest of Europe birds have died of avian flu (bird flu) H5N8. To protect our birds, we have taken precautionary measures. Our free range chickens and geese have been enclosed. The Lori garden is closed until further notice. Safety of people and animals is most important to us. We hope you will understand. The estate has been inhabited since 2007 by the Kruijff family. Architect Peter van Diepen was commissioned to design three magnificent country homes.